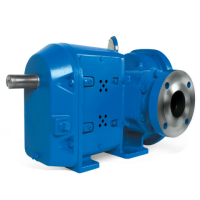 Phoenix Pumps, Inc. is a stocking distributor for rotary lobe pumps. 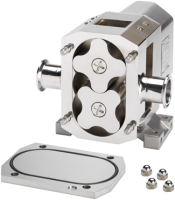 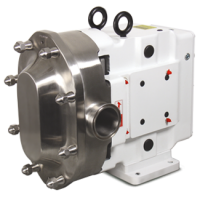 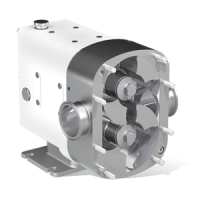 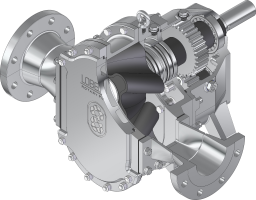 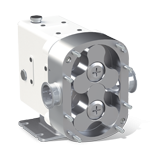 Lobe pumps are excellent for sludge, slurries and viscous products. 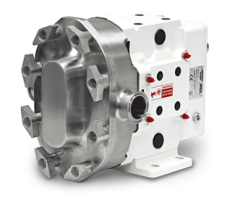 We service Arizona, Nevada & New Mexico.